The very best in health and safety training is available through Compliance by Synergy Gateway. Used by thousands of people every year, our solutions will exceed your expectations. We offer N95 Mask Fit Testing, First Aid/CPR Training, Food Handlers Certification and Online Health and Safety Training. 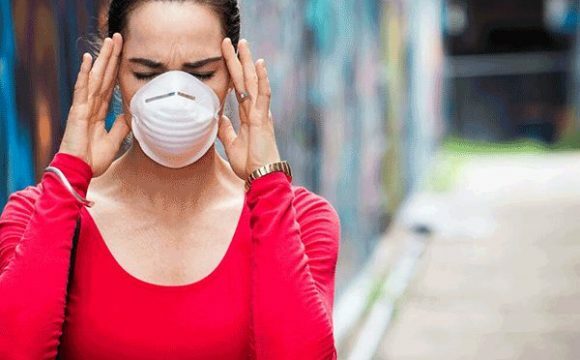 Synergy Gateway offers industry leading N95 Mask Fit Testing using our Qualitative Mask Fit Testing Program. Following the CSA Standard Z94. 4-11, you will leave feeling confident in care, selection and use of your respirator. Synergy Gateway offers the highest quality First Aid and CPR training in Ontario! 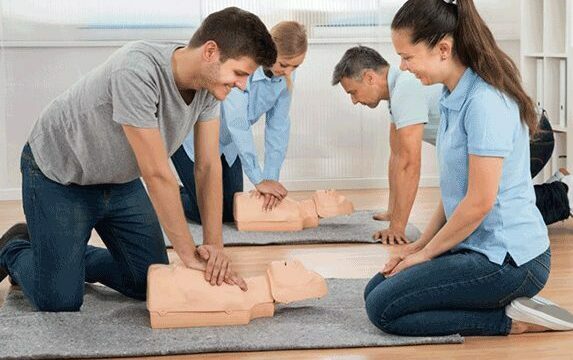 We are a licensed training partner for Emergency Training Canada Inc. (EMT Canada), under their wholly-owned and approved Workplace Safety and Insurance Board of Ontario (WSIB) program for the delivery of WSIB Regulation 1101 First Aid and CPR training. Learn more about our courses and what sets us apart from the rest! Synergy Gateway offers the highest quality Food Handler Certification in Ontario! 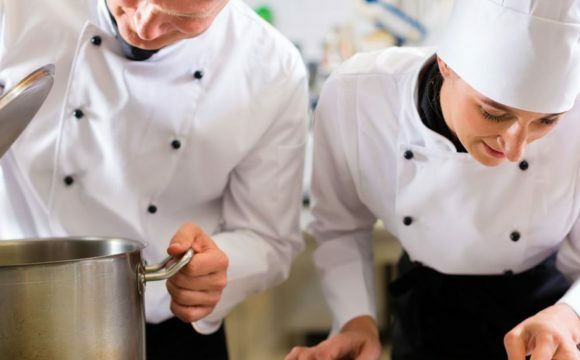 We are a licensed training partner for Probe It, one of Canada’s leading providers of food handlers certification. We offer extremely flexible learning options all taught by certified and experienced Public Health inspectors. Learn more about our courses and what sets us apart from the rest! Synergy Gateway offers a robust library of online health and safety training courses designed to be taken at your pace. The training you receive is highly valuable and upon completion, you will receive a certificate that is recognized throughout Ontario.